​”It was a grey morning the sun wanted to come out. Lindsay wasn’t worried about the sun that morning. She had found something she had been searching for, or something she had forgotten about. 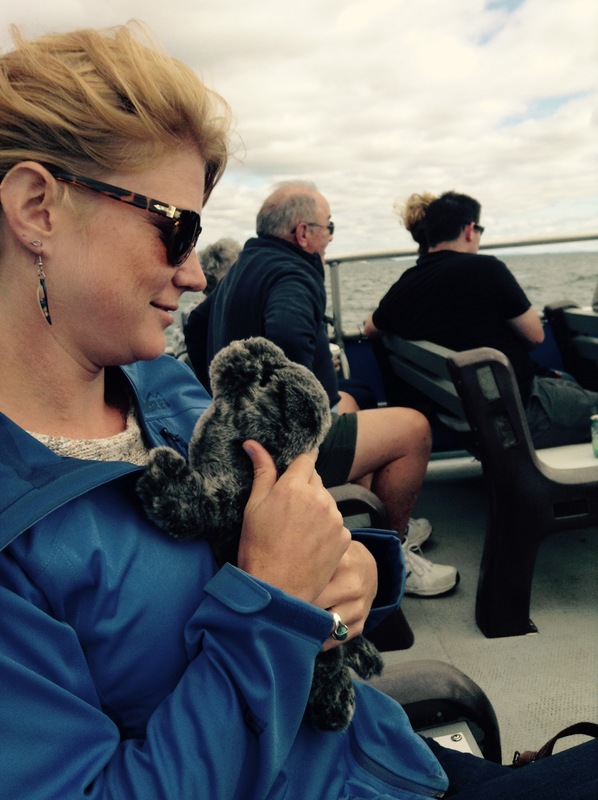 In her warm clammy hands she had found a seal; a seal of approval? Things were going to be okay. Was it cliche? Was it sad? Was it anger? …everything is going to be okay.